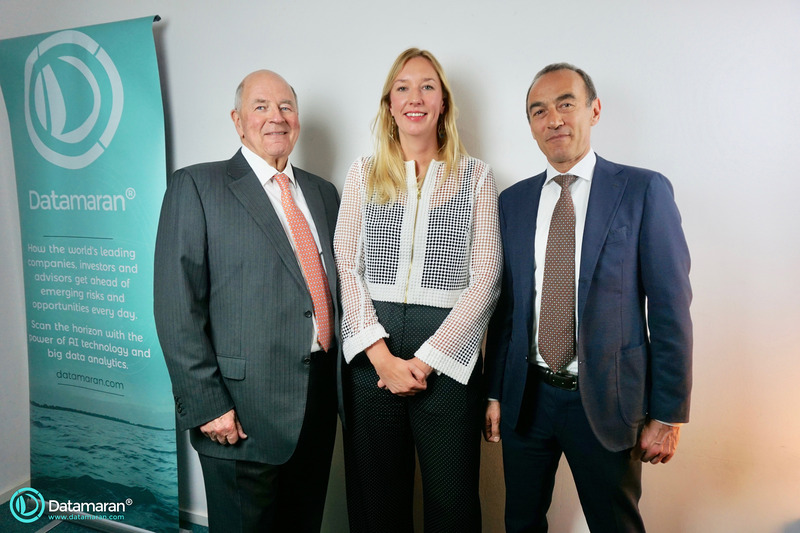 LONDON - Datamaran, a provider of cutting-edge solutions for non-financial risk management, recently closed its Series A investment round. The funds raised will be invested to help accelerate growth in North America and Europe. Datamaran will focus on fully automated applications; taking manual services and applying AI to build faster and better applications. Datamaran aims to monetize the opportunities that surround data usage by 3rd parties. The Keystone Law team led by Nadim Zaman (Corporate Finance and M&A specialist) advised Datamaran on its equity funding, helping to secure a cash injection via West Hill Capital, who introduced the majority of the funds raised. VC Run Capital and the company´s existing shareholders helped close this successful funding round. “I've seen the company grow since 2014, and I am as excited as ever by this subscription business. The market opportunity is obviously huge.” - Andrew Brode, current investor of Datamaran, and board member. 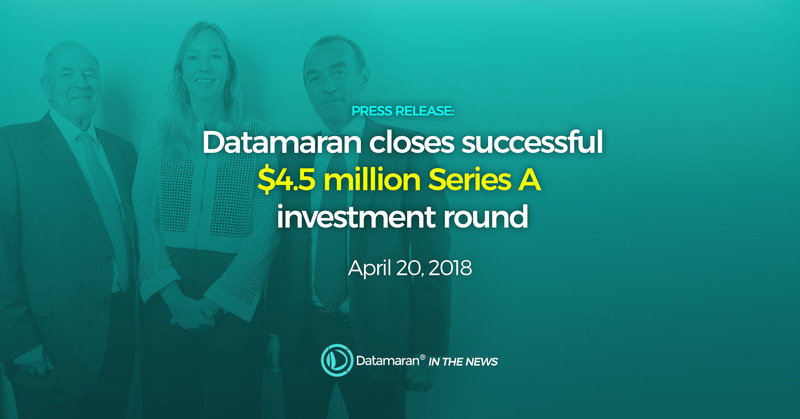 Datamaran was launched in 2014 by a former Global Reporting Initiative (GRI) director, a Wall Street Quant and trader and a technology and analytics consultant. Datamaran’s blue-chip client-base uses proprietary Artificial Intelligence technology to fully automate and professionalize their identification and monitoring of 100+ non-financial issues. “Companies need reliable data-driven input, robust assessments of what is business critical information and insights into what’s coming next. Datamaran is an indispensable ally.” - Susanne Stormer, Vice President, Corporate Sustainability, Novo Nordisk (a Datamaran client). Datamaran’s Artificial Intelligence (AI) technology uses natural language processing (NLP) to sift and analyse extensive publicly available unstructured datasets. Datamaran captures evidence-based insights from sources including 7,000+ company reports, regulations, traditional news outlets and social media. Datamaran is currently tracking around 100 topics in real-time, including those related to ESG (environmental, social, governance), as well as themes such as geopolitics, innovation and technology.